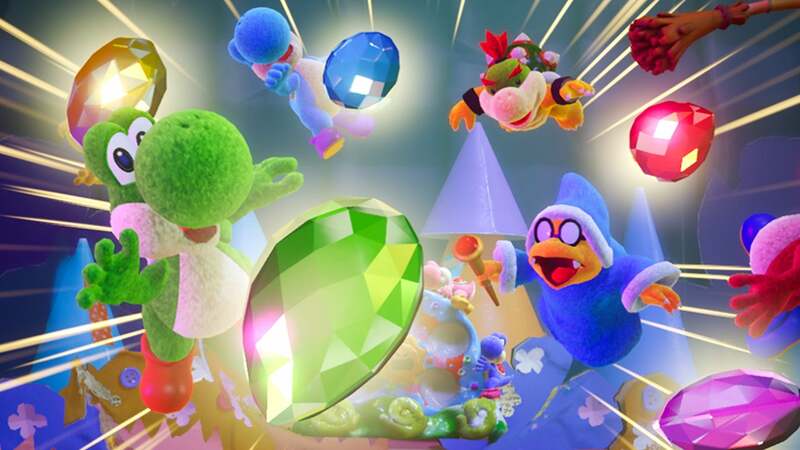 Well a game from our can’t wait list, Yoshi crafted world, I have done a couple of the levels now and I have to say this game is full of charm, and also useful craft ideas as well. Its super cute and the game play is fun and has little charming puzzles to solve and you want to collect all the coins or the flowers to 100% complete a level. So far I am really enjoying it and its so much fun and it makes a change to play something cute and light hearted compared to other games I have played so far. So can’t wait to play again and a great game for kids, what I also like is the fact its another Co Op game as well, and I just don’t feel there is enough 2 player games anymore so love this feature. Posted in games.Tagged Fun, insight, News, Switch, update, yoshi. Previous Post Gaming Series- I have never played but want to!! !